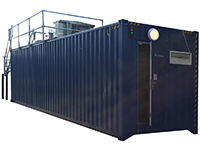 Suncombe static CIP systems, BioWaste Systems, Washers, Process Skids and Chemical Distribution Equipment, are also available as containerised versions mounted in shipping containers. 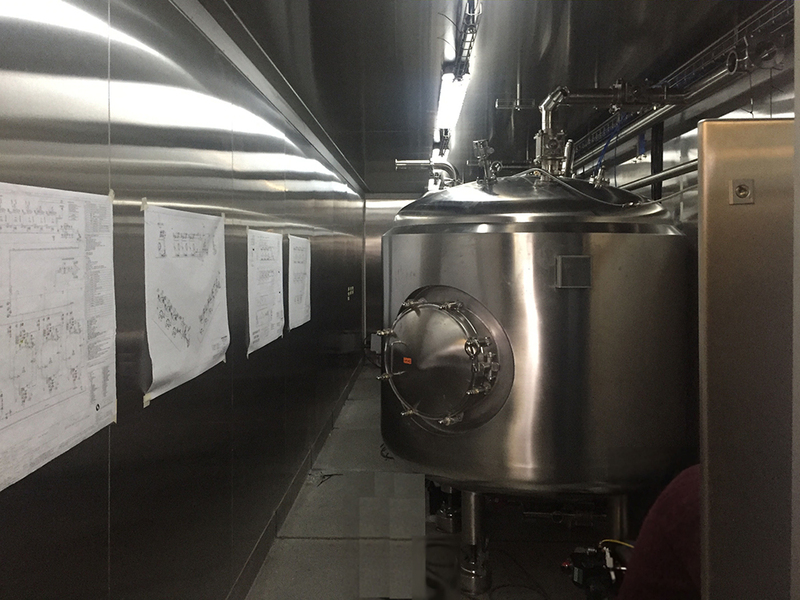 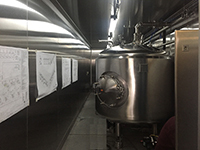 Containerised units can improve space utilization and reduce the commissioning, validation and maintenance durations as the modular equipment is supplied in a “ready to operate” state, needing only utility connections on site. 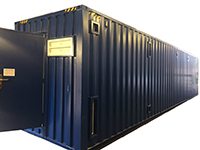 Containerised units can speed up projects and substantially reduce capital costs, by minimising the infrastructure requirements, whilst they also allow relocation in the case of changing operations. 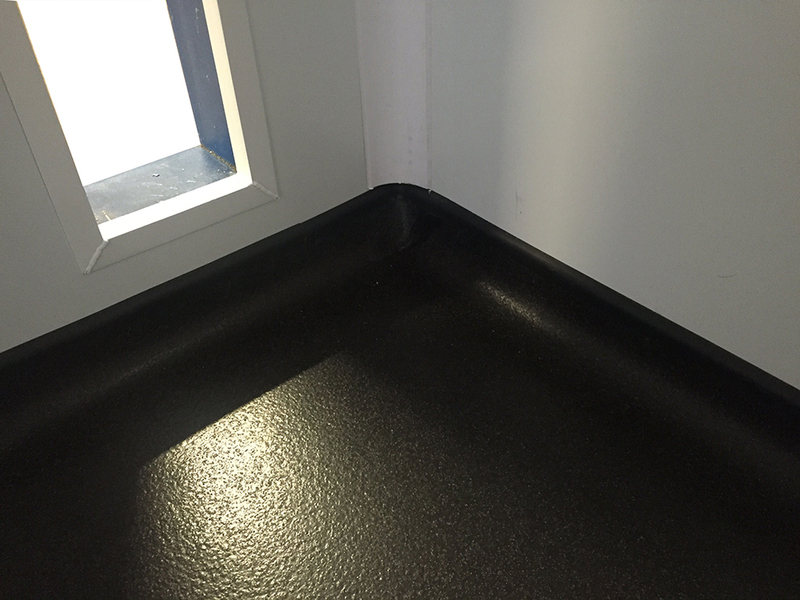 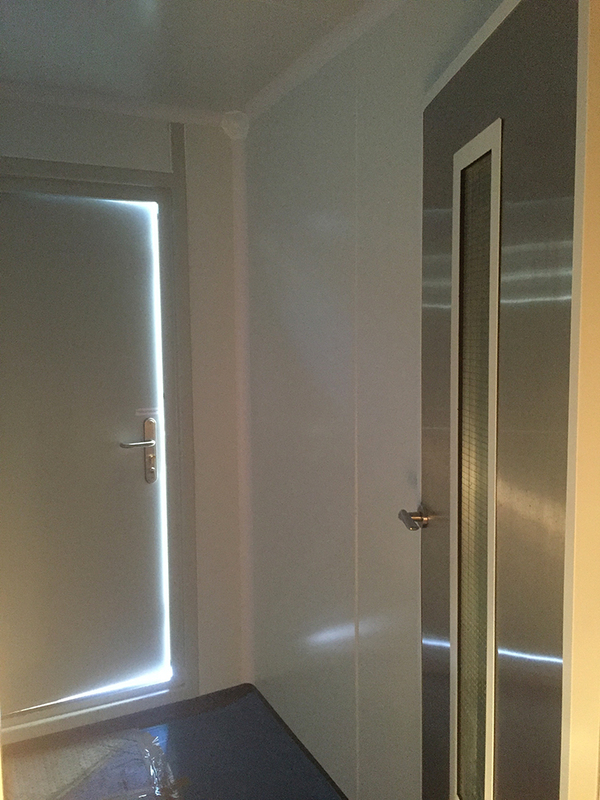 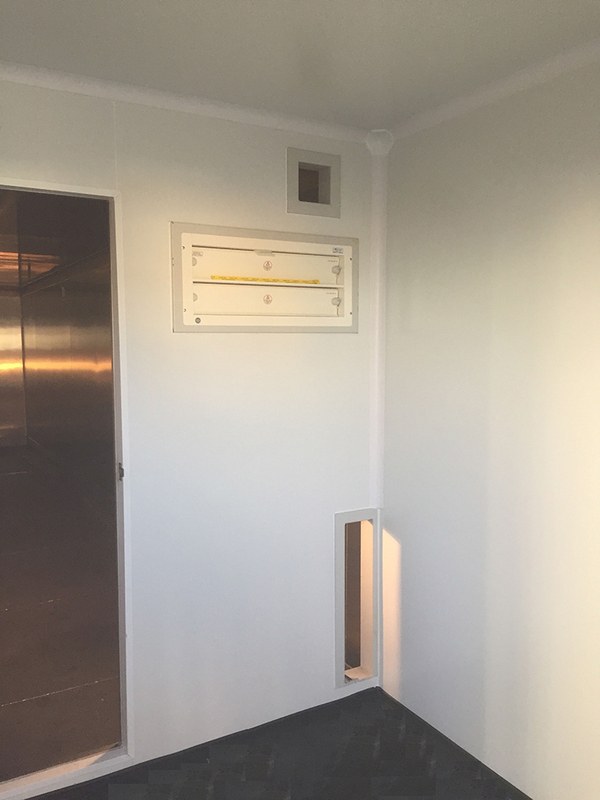 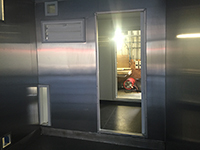 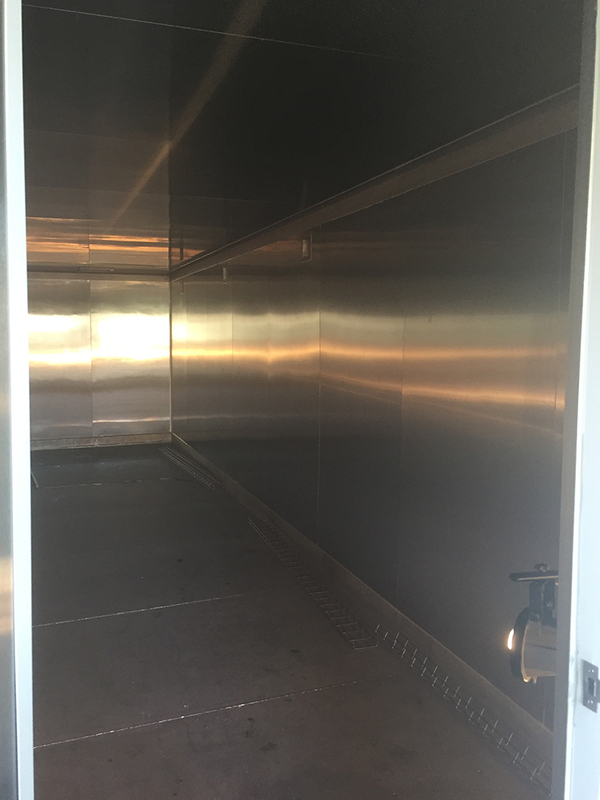 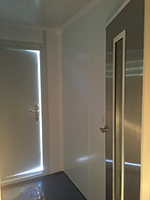 Available in 3, 6, 12 or 12m high cube containers, the containers are modified to provide an internal clean space using epoxy or stainless flooring. The containers are pre-configured with pipework, electrics, lights, heating and application specific items such as Emergency doors, knock out panels, HVAC, showers, dunk tanks, access steps, roof mounted equipment etc. For larger projects multiple containers can be used which can be located side by side or vertically, to provide the spacial requirements for the equipment/ applications within these containers. 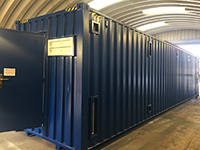 Designed and manufactured in house at Suncombe Ltd facilities close to London in the United Kingdom, the containerised units are supplied worldwide for CIP systems, BioWaste Systems, Washers, Process Skids and Chemical Distribution Equipment.